Smash Bros is the popular platform fighting game on the Nintendo consoles. Rocket league is a game where you play football (among other sports) by driving a car! Dorans has won and placed high in many national and international tournaments. Dorans is the e-sports association for students studying at the RU or HAN. Dorans was founded on January 14th, 2015 by four enthusiastic students. Currently Dorans only offers coaching in League of Legends, but we are keeping updates on which esports are hot and try to add them if there are enough people who are interested. 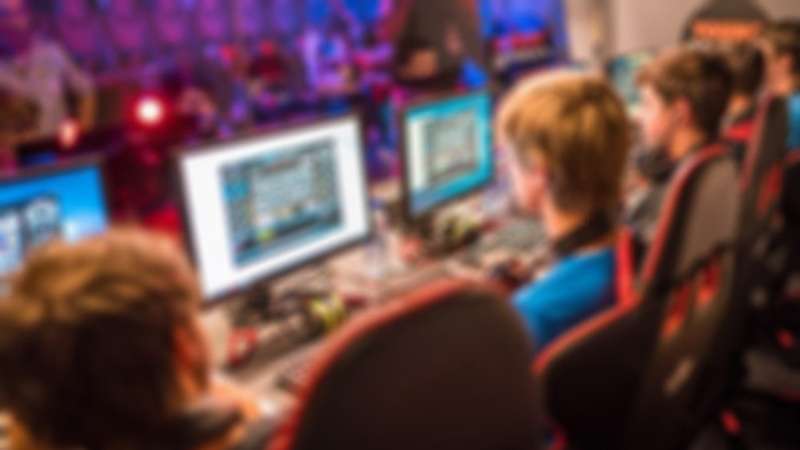 Dorans allows students to play esports on a competitive level. We also accomodate a tight community by allowing players a shared practice location and a lot of other fun activities. If you are interested in joining the association, contact us at one of our social media pages or visit us at one of our traning sessions. There is always someone from the board around who is willing to help you out. The training sessions are at Mondays, Tuesdays and Wednesday from 18:30 to 21:30 in HG00.062 and HG00.068 in the Huygens Building.